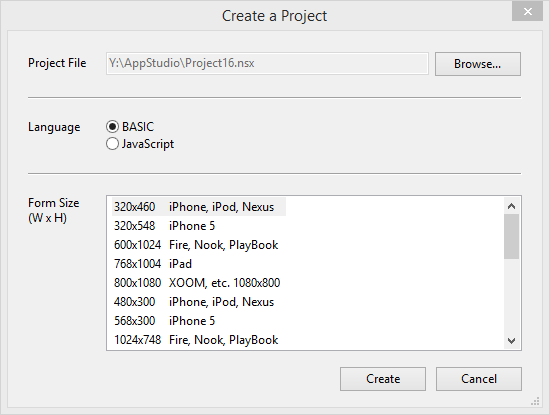 The purpose of this tutorial is to demonstrate how a simple program is created using AppStudio. 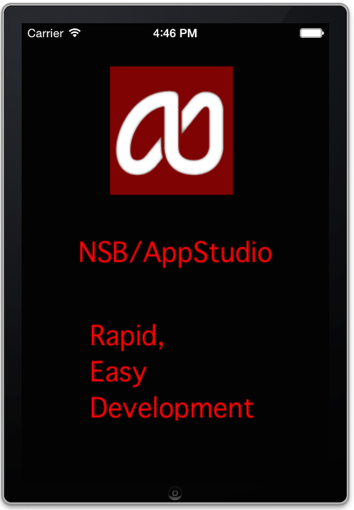 You should have AppStudio installed before beginning this tutorial. The program to be developed will display a form with a button on it. 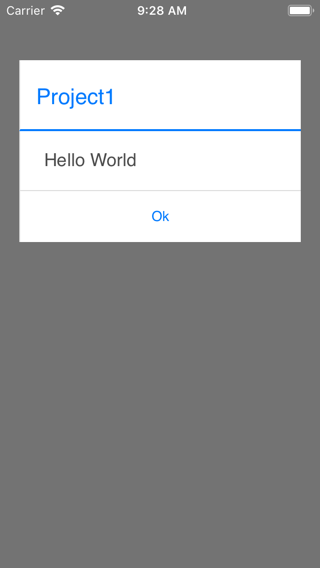 When the user taps the button, the program responds with the message "Hello World!" 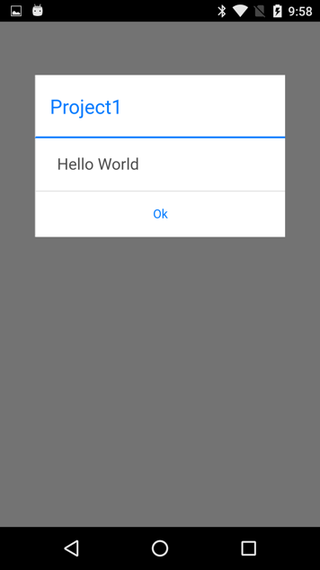 Deploy Bar: Starts your app. The picker lets you choose where you want it run. Tab Bar: Use this to switch between your open designs and code. 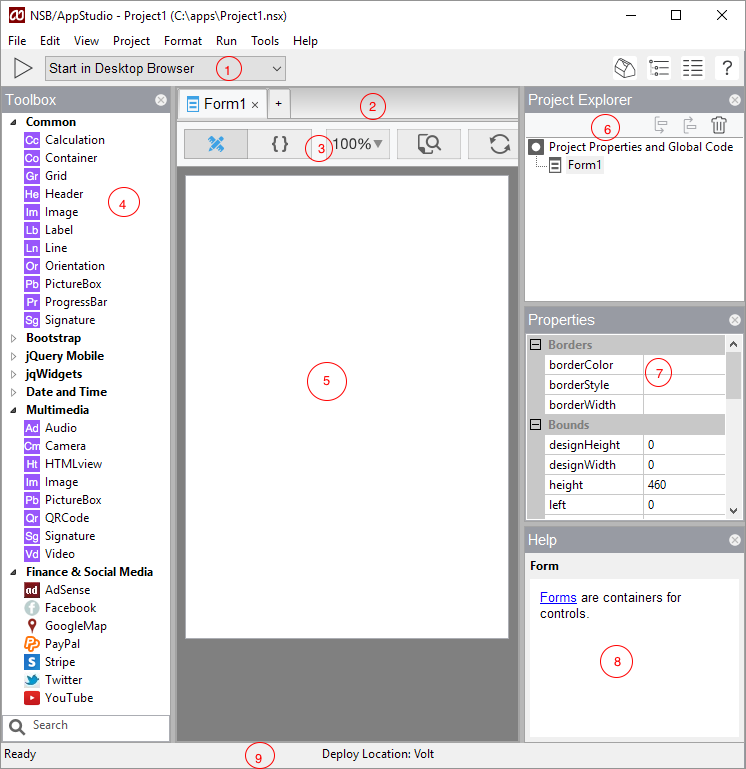 Editor Bar: Choose Design Screen or Code Window, also Find and go to a function. ToolBox: A list of controls you can put on a form. 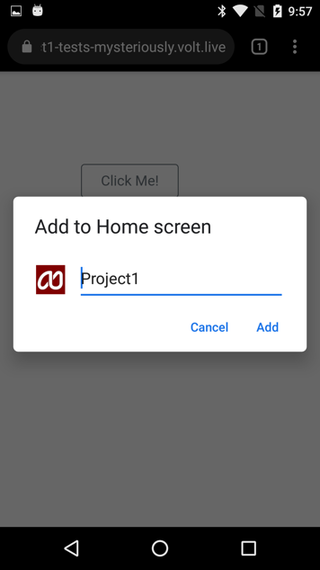 Design Screen: Here is where you layout the objects on the form. Project Explorer: See the structure of your code. Use this to select objects and to bring up the Properties for them. Properties Grid: A list of the properties of the item selected in the Project Explorer. Status Bar: Messages from the IDE to you. Hints: Some tips on the current object. (not shown yet) Code Window: An editor for your program code. 2. Create a new project. Select menu item File...New. 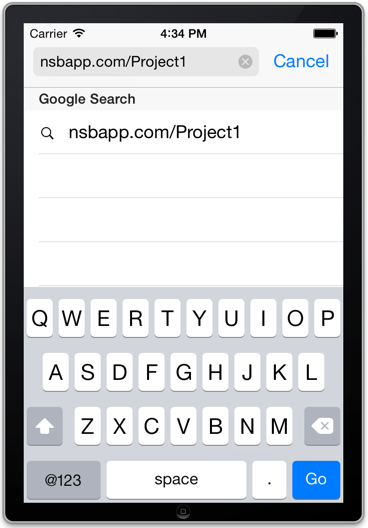 Choose BASIC as your programming language, the default iPhone/Nexus size and use HelloWorld as your new File name. 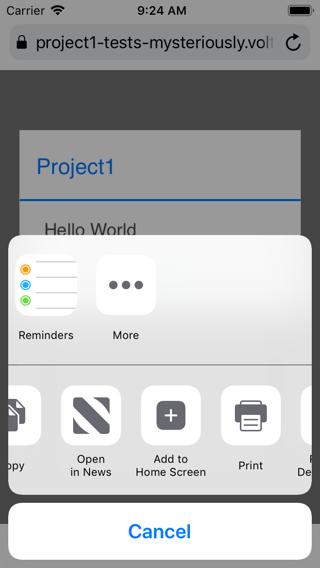 It's best to create your project in a new folder. 3. Add a Button. Select the button in the ToolBox and drag & drop it where you like. 4. 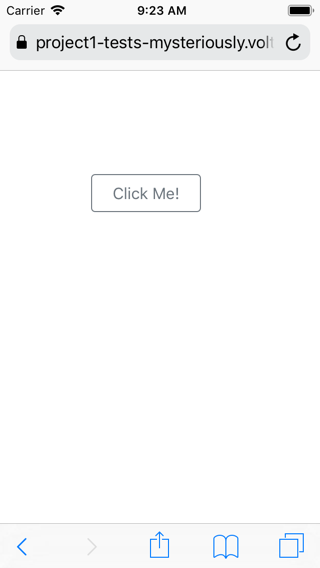 Edit the Value of the button to say "Click Me!" 8. Now, run it again and click on "Click Me!" 2. Now, get your iPhone and go into Safari. Enter in the URL from the last step. 3. Hit Go. The page will appear. 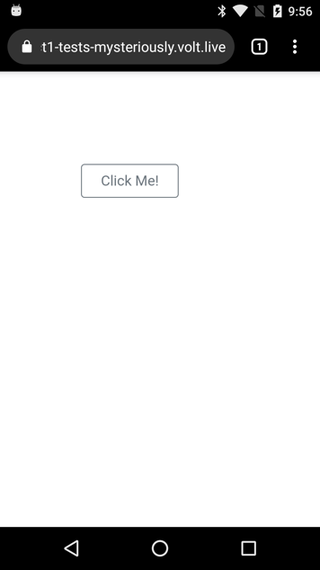 You can tap on "Click Me! ", and you'll see: a working app in AppStudio. 4. But this isn't a real app: it's just a web page that looks like one. Let's turn it into a real app on the Home Screen. First, we'll tap on the box with an arrow icon at the bottom of the screen. 5. 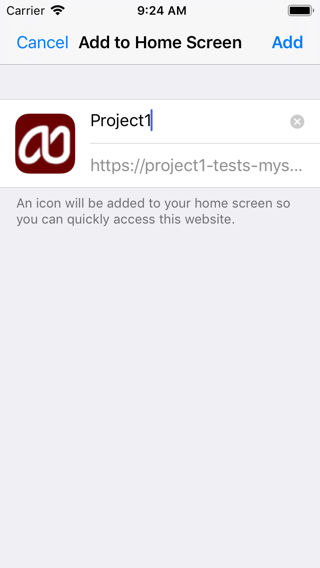 Choose "Add To Home Screen", then click on Add. 8. Now the app itself is showing. Notice the top Safari bar is not there? This app now looks and runs like a normal phone app. It will even run if the device is offline. On Android the procedure is even simpler. 1. 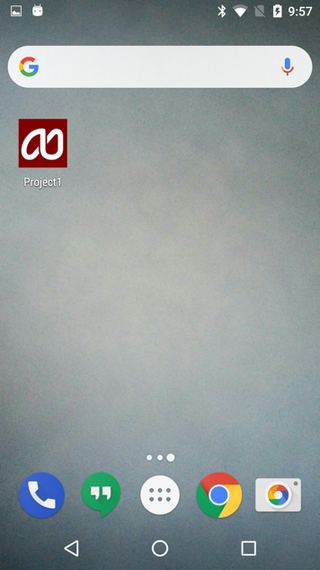 Here is how our app looks. 2. Tap on the menu button to bring up your choices. 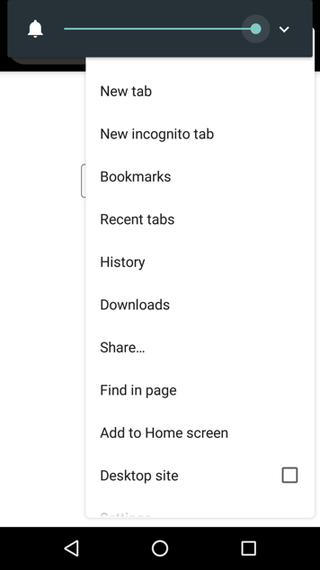 Click on Add to homescreen. 3. Click on Add to add it to your Home Screen. 4. 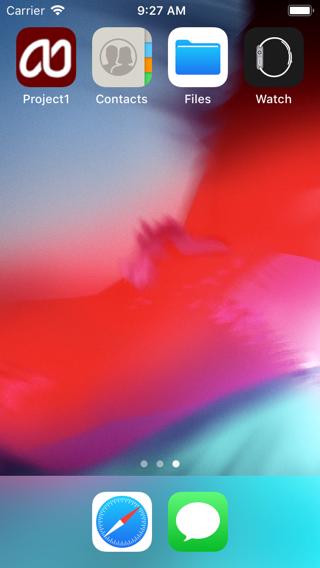 Here is how it looks on the homescreen. 5. Here is how it looks running on the homescreen. This page was last edited on 27 August 2015, at 08:46.